The post office is located in our store. 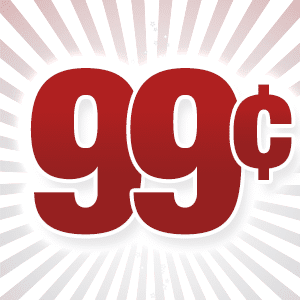 Greeting Cards at $.99 everyday! Lee's Store of Wannaska,MN updated their cover photo. Lee's Store of Wannaska,MN updated their profile picture.